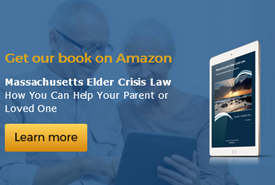 At Gosselin Law, we are dedicated to helping people in Massachusetts achieve their goals as quickly, efficiently and cost-effectively as possible. An attorney at our firm can review your case and discuss how we can help you. Call us at 781-782-6000 or complete the form below to arrange for a free situation evaluation. Consultations at our main office in Arlington, Massachusetts are at no charge for the first 45 minutes.